Many Regency Autos customers return again and again. That's because they know their car is in the hands of a highly skilled and experienced team of mechanics and car engineers. Whether your car or van has ground to a halt, needs a full service, some new tyres, exhaust or battery, we can sort it. If you drop round to our garage we can have a look and give you an instant price for putting it right. It's as simple as that. Over the years, our customers have continued to trust Regency Autos as the number one car servicing garage in Cambridge. We pride ourselves in offering quality and convenient services. We work with skilled technicians who have years of experience in car repair and servicing. Whenever your car or van has ground to a halt, needs a full service, some new tyres, exhaust or battery, rest assured we are able to handle it. We pay close attention to detail to ensure the finished product is of the highest quality. We have the best MOT service in Cambridge. Delivering fully serviced and/or repaired vehicles on time is our forte. We work fast and efficiently to deliver on our promise. Terraclean advanced engine cleaning service is now available at Regency Autos in Cambridge. Show plates also available for display purposes. Highly recommended. Highly intelligent technicians. If you have trouble with your vehicle Regency is the place to go. The Road Traffic Act of 1988 requires all vehicles that are used on the road and are more than three years old, to be tested for vehicle safety, road worthiness and emissions on an annual basis. 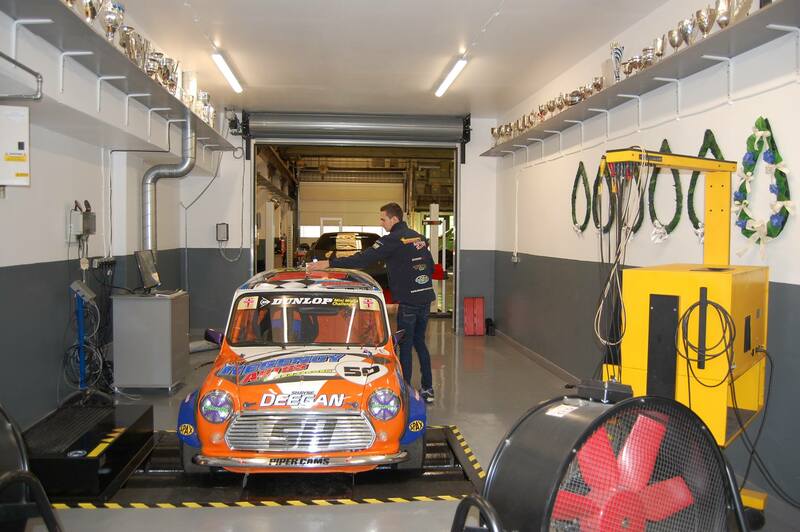 We are a certified MOT garage which offers MOT services in and around Cambridge. 2. Signalling and Lighting apparatus. 4. Vehicle parts such as mirror housing, bumpers, and spoilers which make up the vehicle's structure. 6. Exhaust emissions and fuel. This type of service may require replacement of the pan gasket, filter and/ or transmission fluid. Your vehicle might require transmission servicing every 30 - 60, 000 miles; however, if the vehicle is under heavy use, the mileage can reduce to 15, 000 miles. At our Cambridge garage we do brake servicing which involves the brake pedal inspection, changing the hydraulic brake fluid, replacement of the brake disks and the braking system in general. Wheel alignment is another service you will find at our garage. This involves correcting the vehicle's suspension so as to ensure maximum contact of the wheels to the ground. This improves the vehicles stability in general. These are some of the many services we have to offer, so do not hesitate to schedule an appointment. Give us a call today or visit our Cambridge garage and let us repair and/or service your vehicle for you..